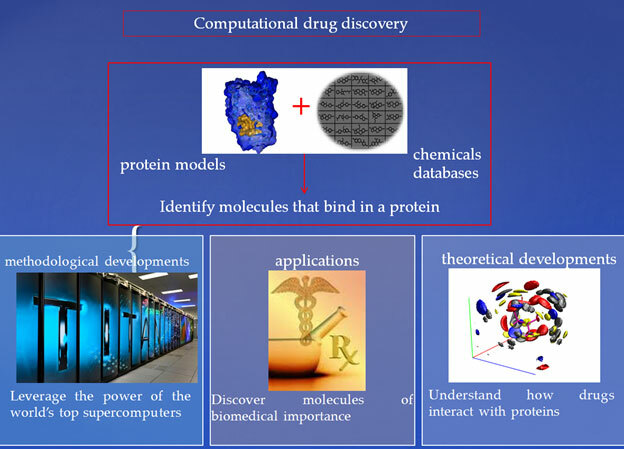 The Baudry laboratory develops and applies methods and protocols in computational molecular biophysics for structure-based molecular discovery. The lab works on several targets relevant to human and animal health as well as on targets of agrochemical interest, with a strong emphasis on structure-based approaches to ADME-Tox issues. The theoretical approach is complemented by close collaborations with experimental groups. 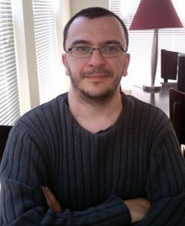 The Baudry lab also actively pursues research projects to characterize the role of methyl-rich side chains in the dynamics and the thermodynamics of protein/protein and protein/ligand interactions and of the biophysics of protein:ligand and protein:protein complexes. PLOS One (2013), 8(8): e70705.